Do you enjoy camping and hiking? 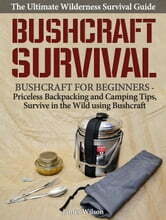 Do you want to learn strategies for planning, preparing and surviving by yourself in the wilderness? While nature in the wild is often beautiful it can also be dangerous if you ever become stranded. If you got stranded tomorrow, would you have the necessary skills in order to survive? When in a life or death situation there's very little room for error. That's why bushcraft survival skills are so important to learn. This guide will teach you what you need to know in order to make it out alive! Learn how to find water and food, build shelter, make fire and keep dangerous predators at bay. 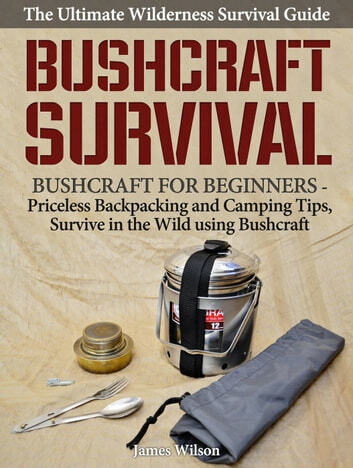 This book will help teach you the basics on how to survive if you get lost or stranded in the wild.